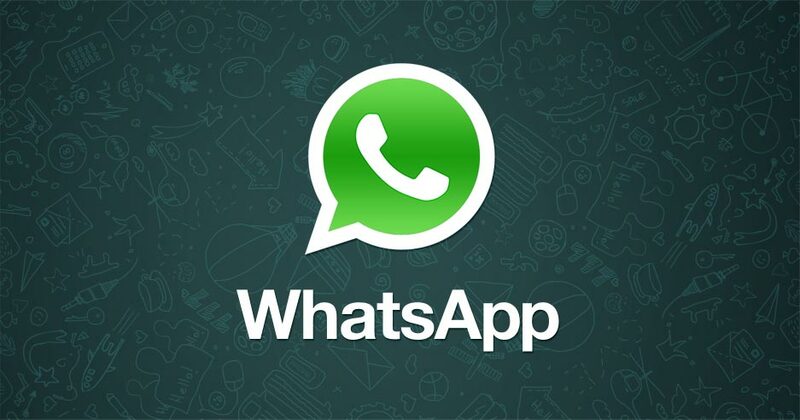 A new version of WhatsApp beta has been released, and can be downloaded and installed on your Android smartphones. 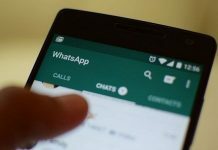 The latest update bumps the WhatsApp Beta variant to version 2.16.244. 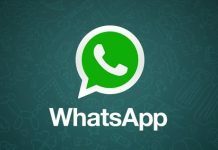 For those who don’t know, WhatsApp is the most popular chat messenger available across multiple platforms. 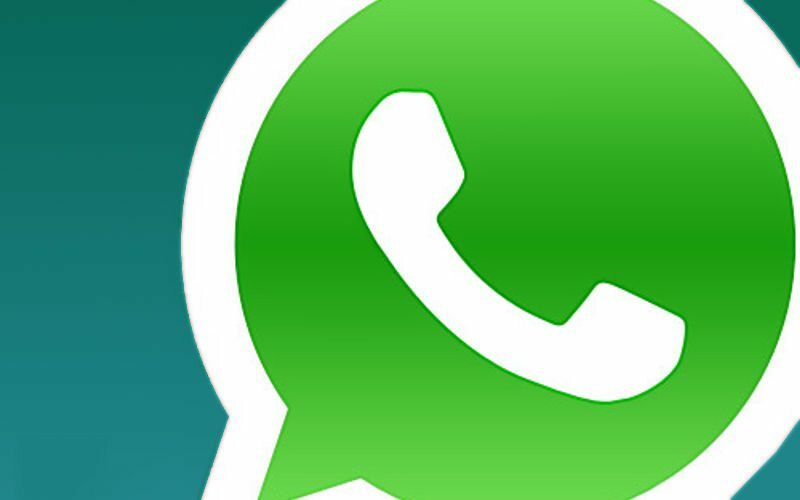 It features among the top apps on most mobile OS. 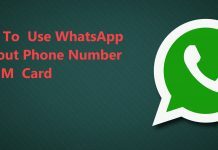 In case you too have WhatsApp installed on your device and want to make first-hand use of latest features to the app, you can opt for the beta variant. Do keep in mind, Beta variant aren’t the most stable releases from the parent company. 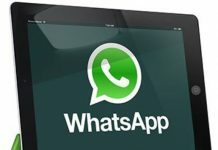 You can download the latest WhatsApp messenger APK using the APKPolice.com link provided in the source below. The app sizes at 25.82MB so won’t have to worry about the storage requirements. 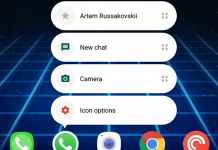 As far as the OS requirements are concerned, you will need to have Android 2.3.4+ running on your smartphone.